Forums › Android › Oneplus One With Spark? It should work for Spark 4G. Edit: I'm pretty sure Spark 4G is run on 1800mhz, might want to ask someone from Spark. I know they are rolling out 700mhz, which will also work on the Oneplus One. dcole13: It should work for Spark 4G. The 700mhz LTE that the International OnePlus One supports is Band 17 which is USA band. 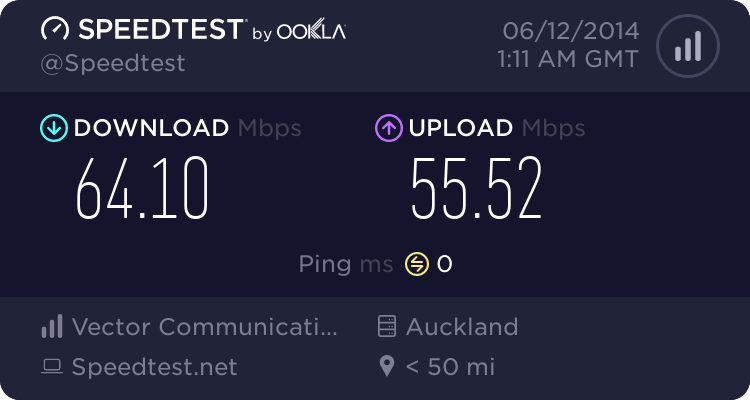 The NZ LTE 700mhz is APT band 28. So it's not compatible. It will work on 3G right? mikemike690: It will work on 3G right? Thank you for making this point. I fear there will be a lot of confusion on the secondary market between bands 13/17 & band 28 in the near future. In NZ, yes. They call all sorts of silly things 4G in the US, so LTE is branded as '4G LTE' for clarity. LTE = Long Term Evolution, on account of it being able to scale to dramatically faster speeds and introduce really cool things like Carrier Aggregation and VoLTE to eventually take over from the older GSM/UMTS or CDMA tech. Will Spark be updating to support the new bands or frequencies? Thanks for all your help, guys! NikT: Thank you for making this point. I fear there will be a lot of confusion on the secondary market between bands 13/17 & band 28 in the near future. Indeed. I'm trying to remember to always say "band 28" instead of "700 MHz" but it doesn't help with press releases saying "700 MHz" everywhere! mikemike690: Will Spark be updating to support the new bands or frequencies? Thanks for all your help, guys! Spark is using band 3 as the primary band at present, and is rolling out band 28. I believe that band 7 is also on the radar for infill, but you certainly shouldn't get a band 7-only phone. It's pretty confusing haha. They really should be saying "band 28" otherwise someone is going to go out and buy a phone that they THINK supports it but supports a different 700MHz. 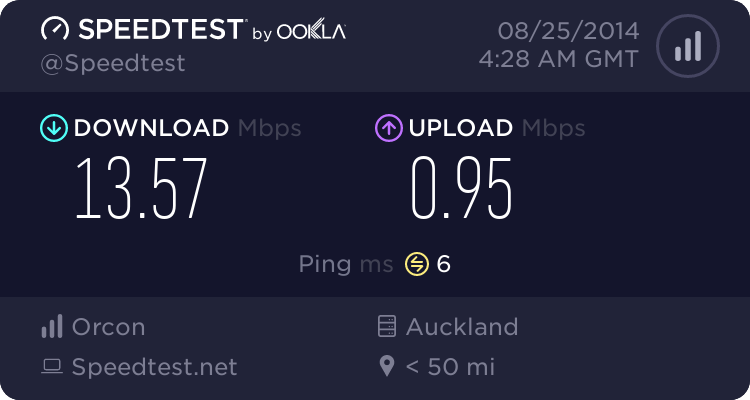 To be fair, they would have to go out and buy a US-operator branded phone from the likes of Verizon or AT&T, it is clear that these are not intended for the NZ market - but I suspect there will be issues that arise from TradeMe sellers looking to talk up their wares without quite knowing the specifics.